I’m very excited to announce that I have a new and completely delicious recipe for you today. I’m even more excited that I’ll be sharing it with you over at Simply…Gluten-Free, home to the lovely Carol Kicinski. Carol currently has some exciting things in the works and I feel very honored that she’s letting me fill some space while she’s hard at work. If you’re not already familiar with her blog, I’d highly recommend that you check it out. She is a joy to follow–from her witty posts documenting her quest for the perfect (or at the very least, tolerable) exercise regime to her enticing GF treats. 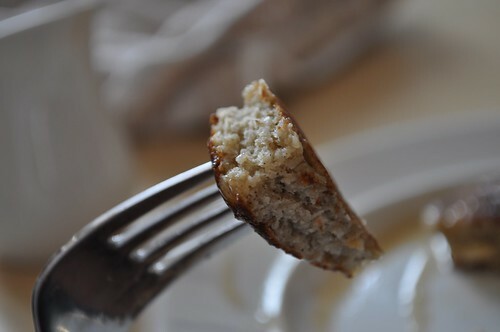 And while you’re exploring her site, make sure to take a peek at these Banana Almond Pancakes. They’re a not-so-guilty pleasure and one more very good reason to let those bananas go black. Just found you from Simply Gluten Free. 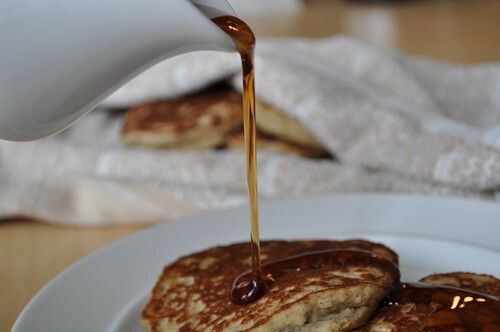 From one (NY)city girl to another, those pancakes look delicious!